Halloween is spookily close, you’ve carved or created one of our glitter pumpkins, you’ve hung the cobwebs and purchased the sweets for trick or treaters but what are you going to do on Halloween night with the little ones? Why not have a scary movie night and tuck into some gruesome snacks? We know that choosing a Halloween themed movie for children can be difficult, how scary do you go? What’s appropriate? So we’ve created the best round up of what movie to play at what age. 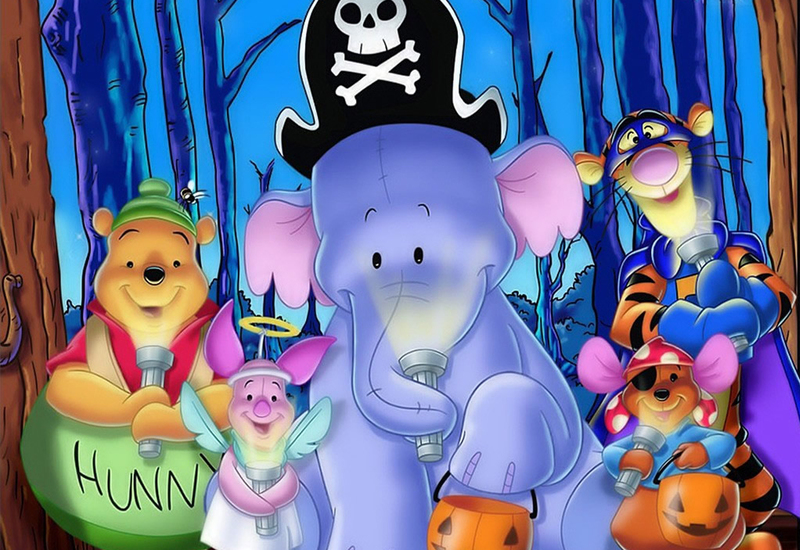 Take a trip to 100 Acre Woods with Winnie The Pooh and his friends on their Halloween trick-or-treat adventures, but be on the look out for the Gobloon! 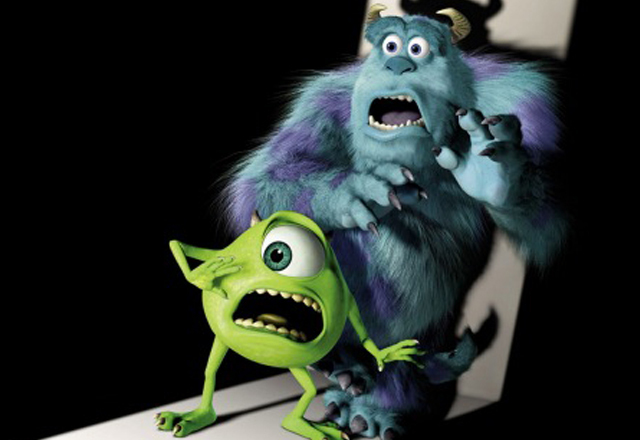 Join the monstrous cast of Monsters Inc. as they enter the children’s rooms at night to collect their screams. Discover what happens when one adorable child, named Boo, escapes to live with Mike and Sulley in Monstropolis? 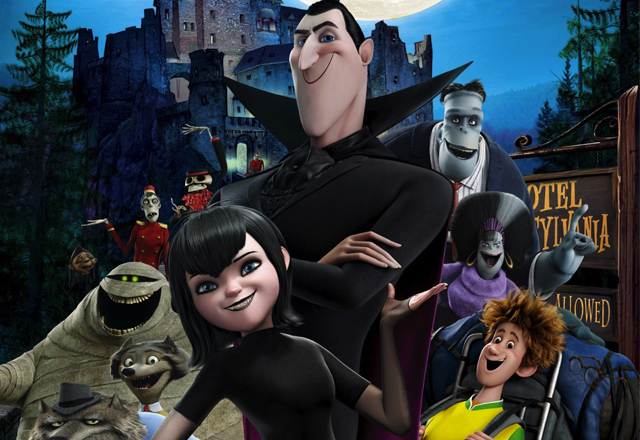 See what happens when Mavis, the daughter of over-protective Count Dracula, decides to leave Hotel Transylvania and enter the human world for her 118th birthday. Filled with everyone’s favourite spooky characters this movie will have the whole family laughing. Discover the wizarding world, when 11-year-old Harry Potter discovers he was born into a magical family, and no longer needs to live in the cupboard under the stairs. 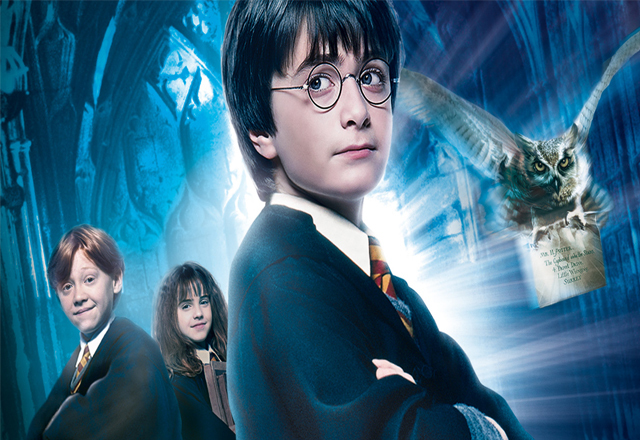 Follow Harry as he starts his new life at Hogwarts School for Witchcraft and Wizardry. This Hallow’s Eve meet the three not-so-evil Sanderson witches who are accidently resurrected after 300 years in Salem, by teenager in charge of his younger sister. This movie mixes hilariously funny jokes, appropriately spooky scenes and a sing-song for good measure – there is a reason this is a classic! 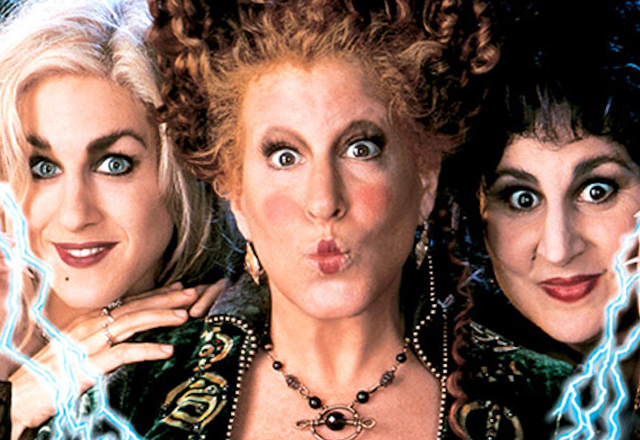 What are your favourite Halloween movies?